2017 is nearly upon us and there are some tantalisingly good bikes to look forward to in the New Year. We asked some of the guys at MCNs HQ to see what bikes are topping their wishlists. This promises to be very special indeed. 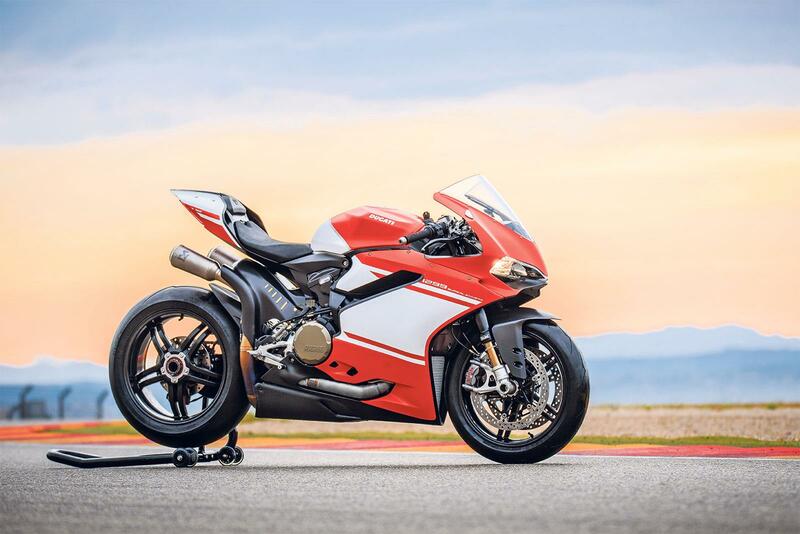 The 1299 Panigale S already has superbike rivals beat, so with all that extra power, the advanced electronics and feather-light weight the Superleggera is going to be spectacular. Sportsbikes aren’t exactly comfortable over distance, especially if you’re tall. I’m really looking forward to seeing if this is the answer to my dreams – a bike with proper sportsbike performance, but without the aching knees, back and wrists. For me, it’s the updated R6. 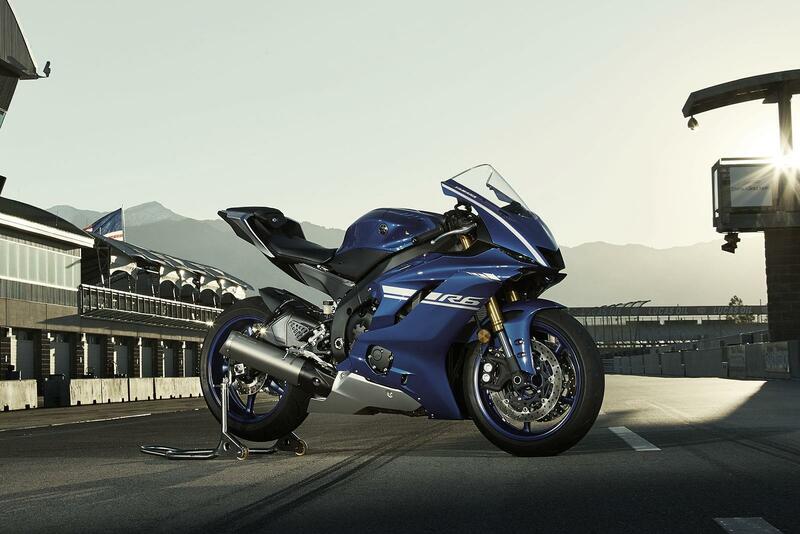 I’m a massive fan of Yamaha’s supersport – that crazy-peaky engine and super-sweet handling suit my riding style – and when I heard that the bike would be surviving Euro4 I was properly chuffed. Yes, I know, it’s not been heavily revised for 2017, and I was a little bit disappointed when I discovered there wasn’t more in the way of ‘technical’ updates – but those M1-alike looks, factory-fitted quickshifter, and the gorgeous hand-welded aluminium tank have got to me. It’s already got me daydreaming about warm tarmac and afternoons spent trying to drag my elbow around Mallory Park’s Gerrards Bend. This thing’s going to be a hoot! The parallel-twin 649cc from the ER6 is at its heart, and that was always an extremely fun engine to try to get the maximum out of, but the Z650 also features a new chassis and a slip-assist clutch as standard, and I’ve got a feeling it’s going to be a little more agile and aggressive than the old ER6 was. Even if it’s not, it looks a load better at least, especially in its H2R-alike colour scheme. The original R80G/S is such an icon that this R9T based reboot has completely stolen my heart. It’s got all the looks of the original and it will even start on cold mornings. Harley’s last new big twin engine came out in 1999, so the new Milwaukee-Eight has been a long time coming. 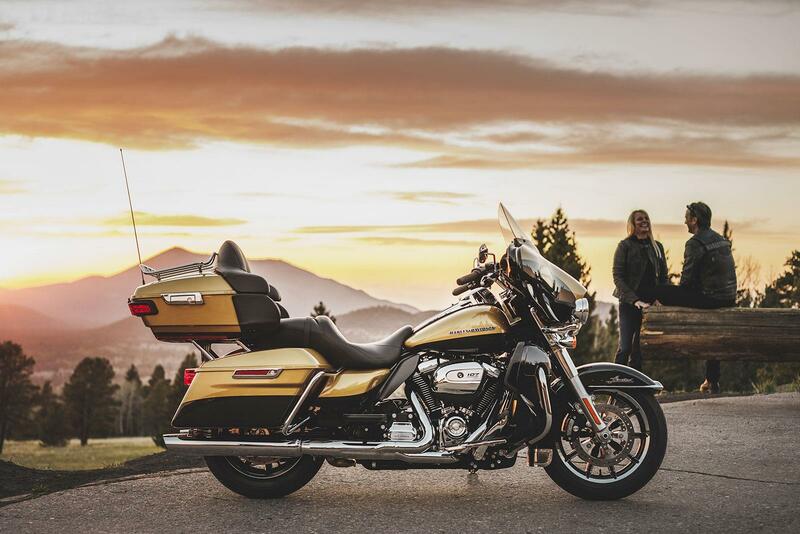 With any luck it should set a new standard for touring comfort. The Racer looks really smart. 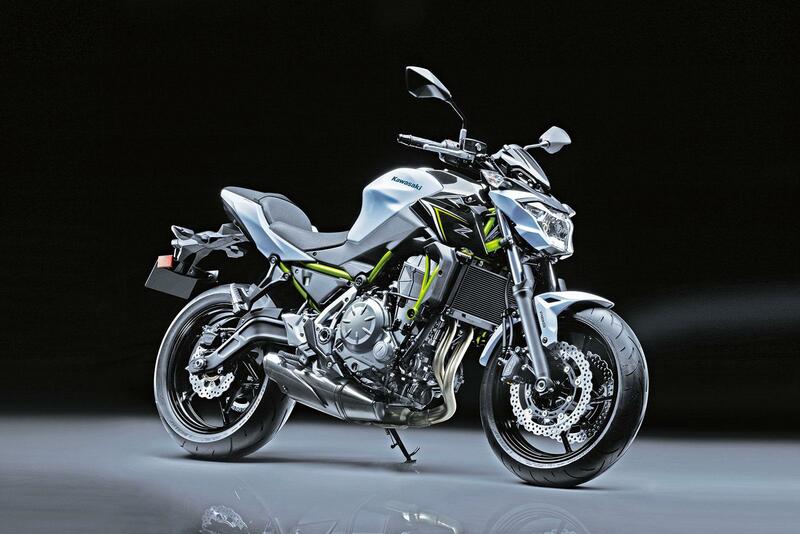 It has all the right elements, packaged in a clean and beautifully designed motorcycle. Ever since I saw it unveiled at the Intermot show I’ve been itching to have a go on one. 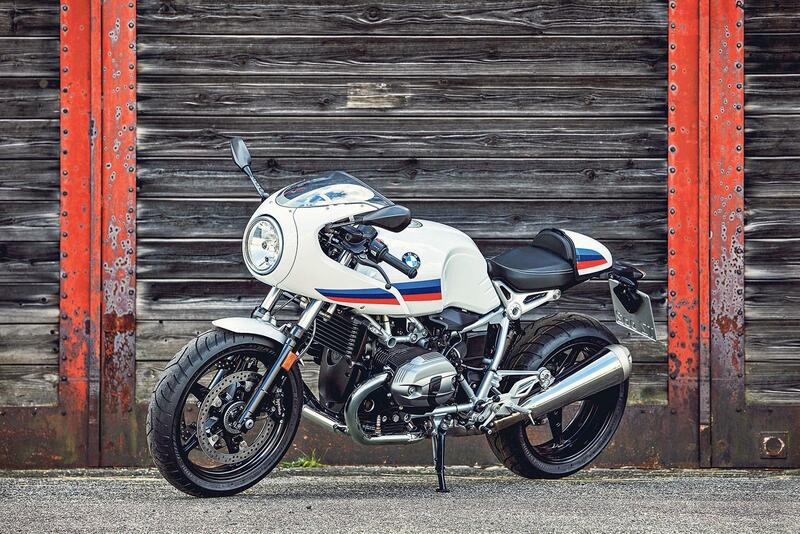 The R nineT Urban G/S has also stolen my attention in a big way. 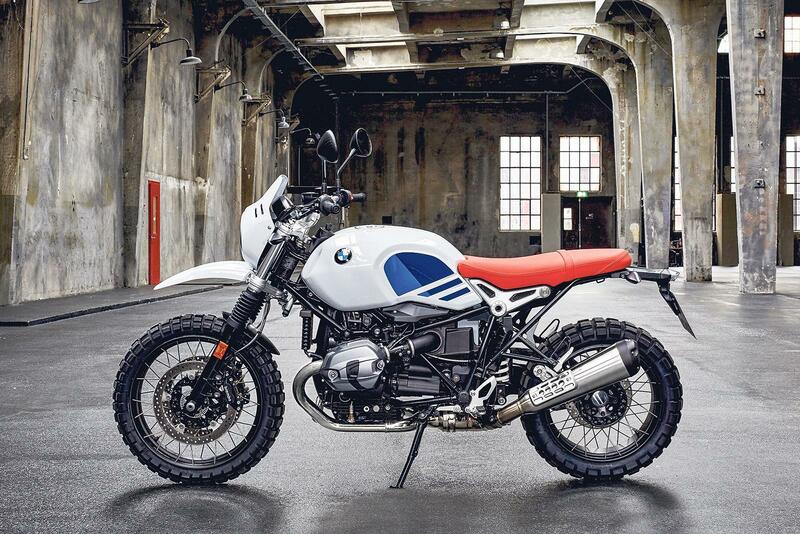 BMW have hit the nail on the head for retro themed machines next year. The adventure bug bit me big time this year with my BMW F800GS longtermer, it’s something that has completely changed my perspective on motorcycling. 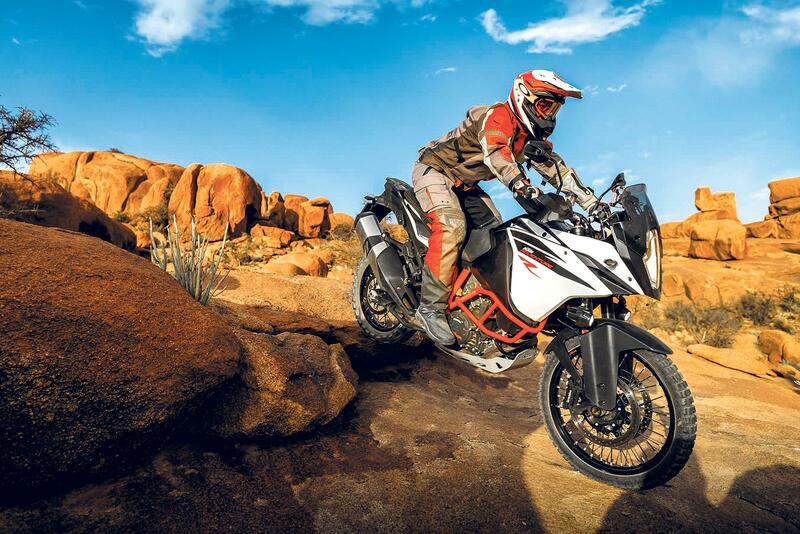 KTMs new 1090 looks like a bike that would continue where my GS left off with more off-road credentials and bucket loads more attitude. 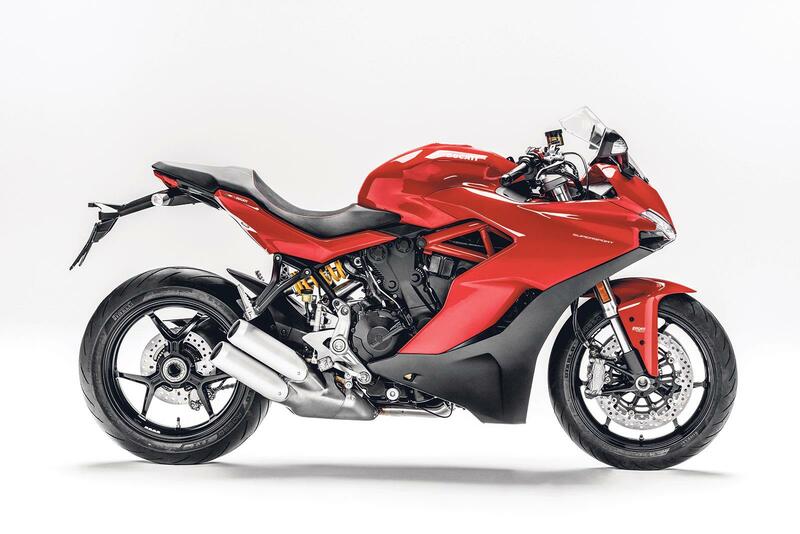 MV Agusta boss: "We're back on course"